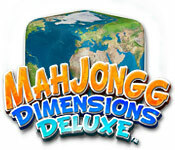 Mahjongg Dimensions Deluxe is rated 4.4 out of 5 by 14. Rated 5 out of 5 by splash1234 from This is different I love the way you can turn and move this game!! Really lots of fun and a bit different. Great game!! Rated 5 out of 5 by marlenewalsh from Fantastic Game I have played quite a few mahjong games;however, I find this game addictive. There is absolutely nothing I don't like about it. And I play it with no sound. I am going to buy it instead of downloading to play;. as that hour is just too fast for me. Rated 5 out of 5 by BayouWoman from fun and addicting!!!!! This is the best game ever! I sit down to play this for a few minutes and hours pass! At first I felt time pressure too but after awhile you don't anymore. I find it is great to relax with and the rhythm of the click clicking is great for letting your mind rest and work through problems. The trophies give you a challenge too when you want one. Great game, my fave!!! 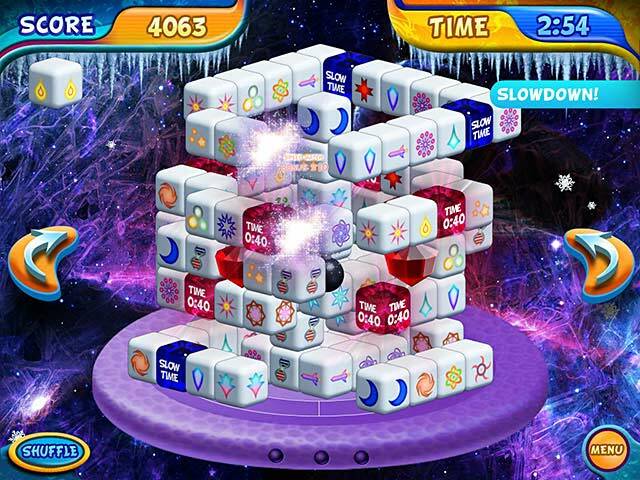 Rated 5 out of 5 by lgodeken from I feel relaxed when I play Majongg Its a fun game and it keeps you focused. Rated 5 out of 5 by MEnr56 from EASIER TO SEE I just finished this game and REALLY enjoyed it; the nuances of the pictures on the tiles would sometimes throw me off as they appear to be the same as others but weren't. The dimensional way of playing this game made it much more fun and easier to "see" than the flat version of mahjongg games. I did find the music extremely annoying to the point that I had to turn it off; it kept cutting out and stumbling. The ending confused me as I wasn't sure that I'd finished the game as there were no comments, no statements, nothing. There are 3 modes of play (in the Menu section) and I played the UNtimed version of this game as I am RARELY able to complete any timed games. . Rated 5 out of 5 by LadyDream from Takes majong to a whole new dimension. 3d mahjongg with lovely graphics. 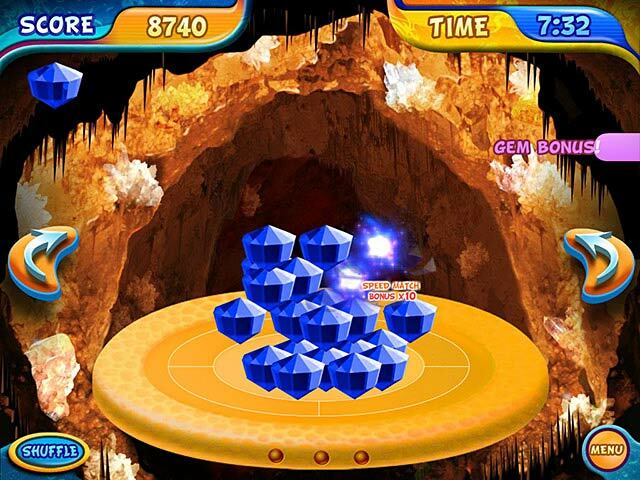 It has several skill levels, and an untimed game mode. 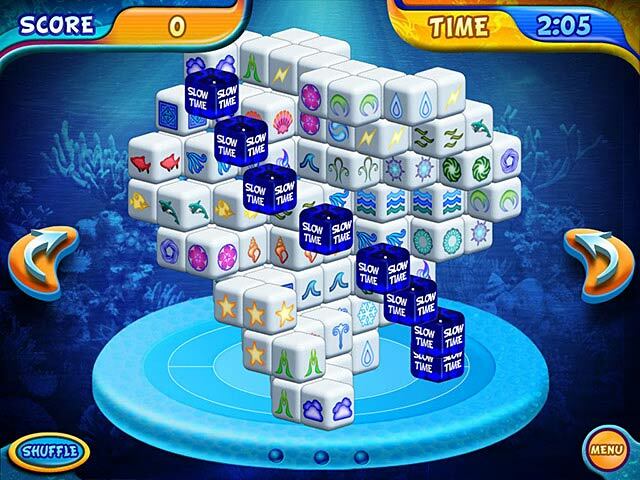 It also lets you scramble when you run out of matching cubes. Rated 4 out of 5 by Soozee57 from fun like mahjongg dimensions deluxe. keeps the cobwebs from collecting in the brain. enjoy!